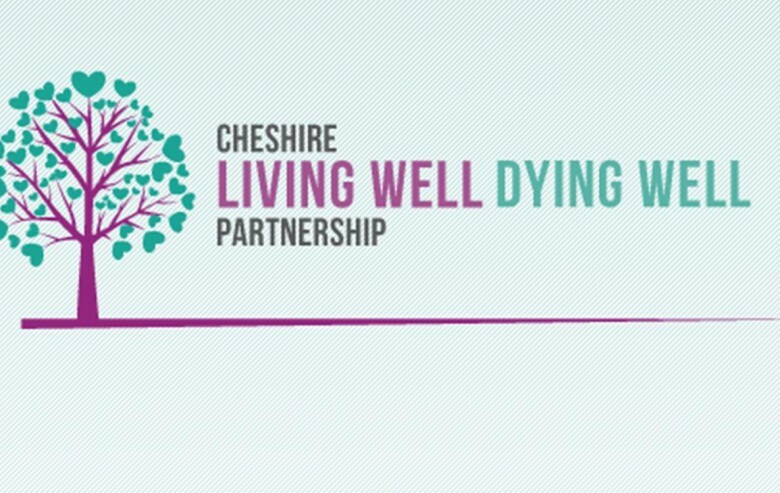 Cheshire Hospices Education, the End of Life Care Service Model and the Cheshire Living Well, Dying Well Programme have combined to form a new organisation — the End of Life Partnership — working together to transform End of Life experience and care. 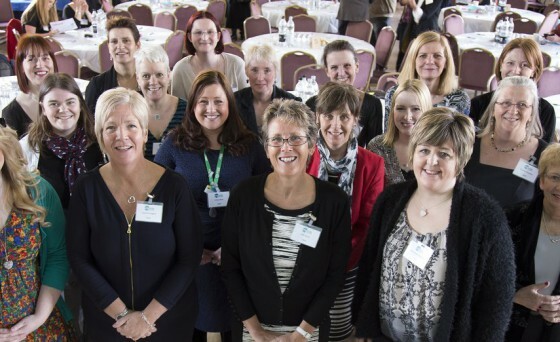 The End of Life Partnership (EoLP) has its base at Winterley Grange. It aims to transform end of life experience for local people, bringing three previously separate organisations together under one roof to create a holistic approach to living well (and for as long as possible), and to death and loss. The partnership teaches best practice in palliative and end of life care to professionals, and has been recognised for its work with dementia sufferers and their carers as well as a project to improve the end of life experience for homeless people across Cheshire. Transforming the end of life experience and care. Enabling, inspiring and empowering people to think about, talk about and take action in relation to life, age, death and loss.